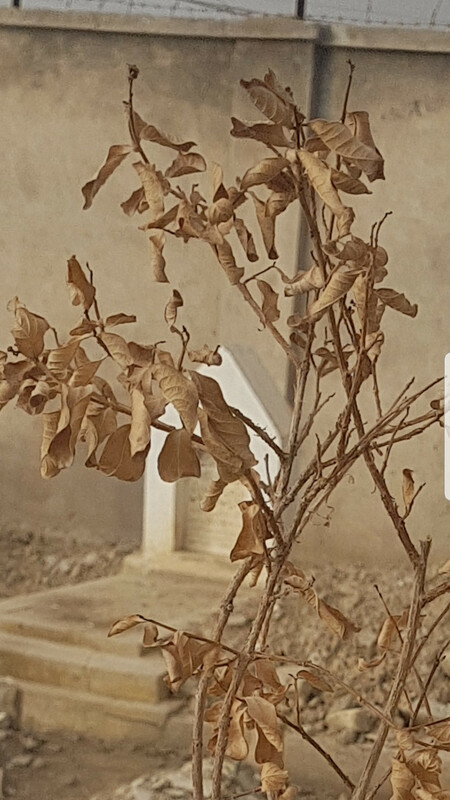 Why is this tree refusing to shed its dead leaves? There's this tree I've been noticing (not sure what it's called) and throughout the whole winter it has held onto its leaves that went dry in fall even under windy/rainy conditions. 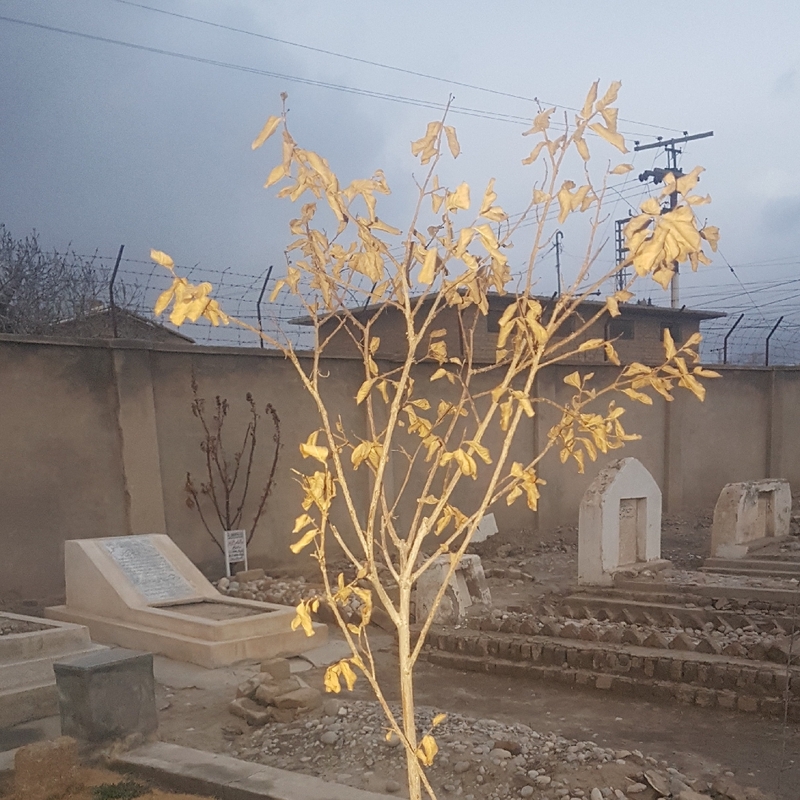 Since leaves dont rejuvenate themselves, how will it produce new leaves for the next season? Will they eventually fall somewhere around spring or is one supposed to remove them by hand to make room for the newer set of leaves to follow? Some species of trees retain their old leaves longer than others, and young trees may retain them longer than old trees. In the UK, "copper beech" trees (with naturally brown or purple coloured leaves even in summer) which are sometimes used for ornamental hedges often retain the old leaves right through the winter. It may be a defence against animals eating the tree branches in winter, if the old leaves are not so edible as the branches themselves. You don't have to do anything to remove the leaves. New leaves will grow from new buds on the branches. The old leaves will fall off on their own, eventually. The tree is probably dead, as @Bamboo has pointed out in a comment. The reason for this conclusion is that the leaves are dull, dry, and curled. In normal growth the leaf expands, does its job of keeping metabolism going and at the end of the growing period forms an abscission layer at the base of the leaf stalk. This allows the leaf to fall leaving a sealed wound that will retain moisture and be resistant to disease. In this case normal growth was interrupted before the abscission layer could be formed, so the leaves did not fall but remain stuck. The leaves reacted by curling up to conserve as much of the existing moisture as possible, but failed to pull in water to replace what it was losing. In the case of leaves designed to healthily remain on over the winter, as with evergreens and exceptions to the general rule of leaves falling early, the leaves remain turgid and bright, swollen little balloons that retain their shape and lustre much longer into the following year. There could be many reasons for the sudden interruption of water to the plant: bark girdling at the base, planting too late into the season, drought, poison such as watering with high salt water. I'm sorry to bear bad news possibly; follow the recommendation to cut into some twigs and see if you see some green or an alternative test would be to simply bend over a twig and see how far you can distort it before it breaks. If it bends smoothly and springs back my reasoning is wrong. Let's think positively. Not the answer you're looking for? Browse other questions tagged leaves winter or ask your own question. What is this plant with red growths on its leaves? Why would a walnut tree lose all its leaves in ten minutes? Strange brown/dead spots on leaves? Why does my Dracaena fragrans lose its leaves? Can anyone identify this plant that grows leaves from its leaf? Why is my avocado tree losing its leaves? 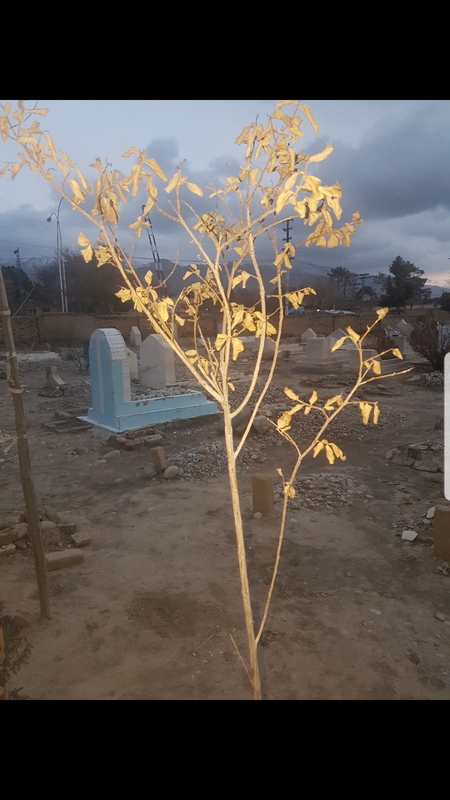 Why remove dead leaves from plants?